Warhammer Community has posted on the new Armiger Warglaives! 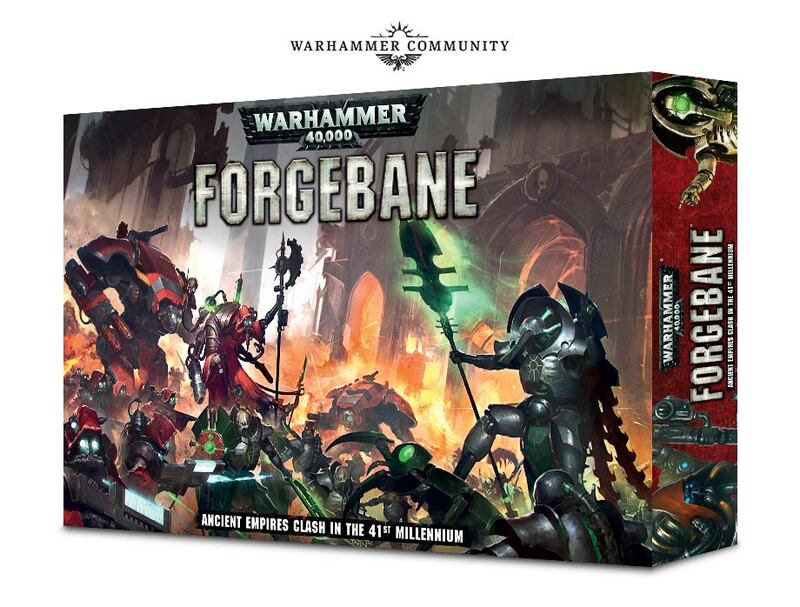 Well, okay, maybe they're not new, but they seem to have gotten a few buffs and improvements since their release in Forgebane. We already know the background fluff for Armiger Warglaives, so I'll just skip over them. 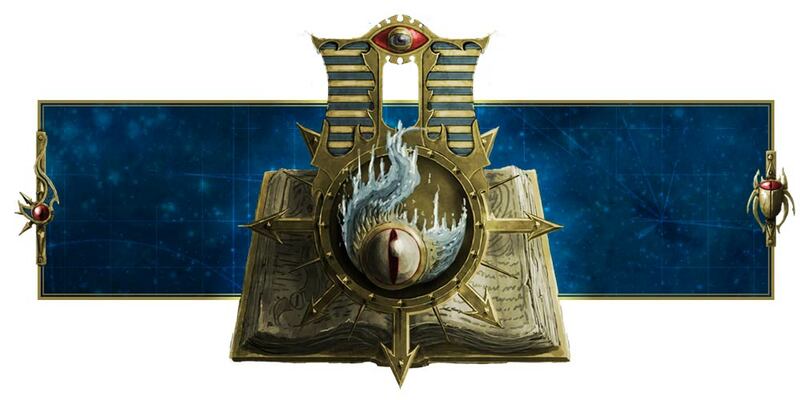 Or you can just go directly to the Warhammer Community website and read them there. 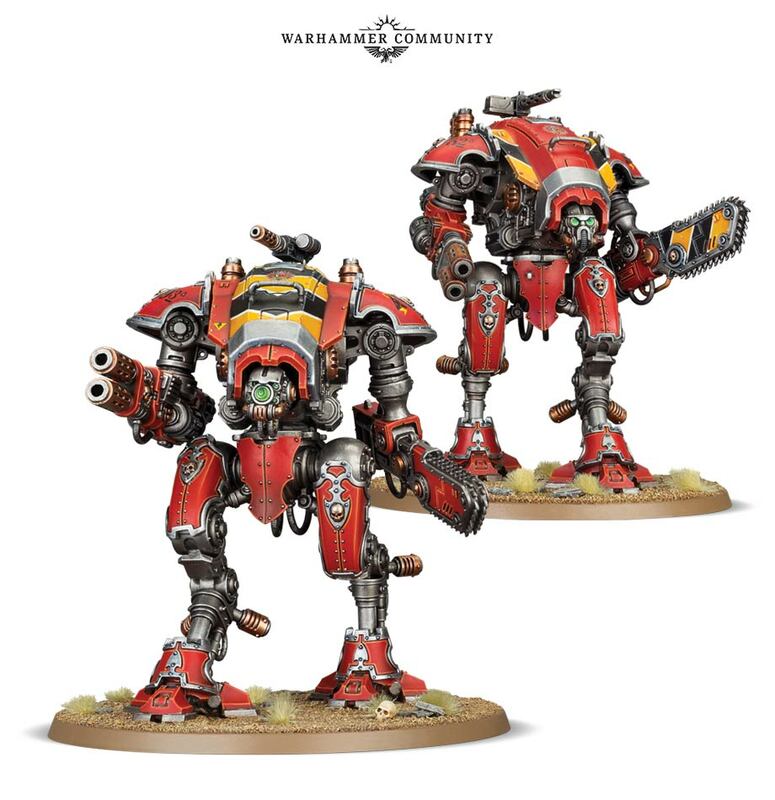 Well, anyway, so what about the Armiger Warglaives? I was saying that they got a few buffs and upgrades, and the main one is its melee attack. So basically you'll have two profiles for its melee attacks. The Strike doubles its strength and deals massive damage, while Sweep allows you to double the number of attacks you make with their Reaper chain-cleaver, allow you to clear hordes or at least fight infantry and hordes better than before. That's 8 attacks, which becomes 10 if you take them as part of House Griffith. Furthermore, House Cadmus allows you to re-roll wound rolls of 1s, so they're also good for your Armiger Warglaives. The only problem is that you must take at least 3 Questoris and/or Dominus-class Knights to get the 3 Command Points for a super-heavy detachment, so I'm not sure if people will bother with this poor guy. 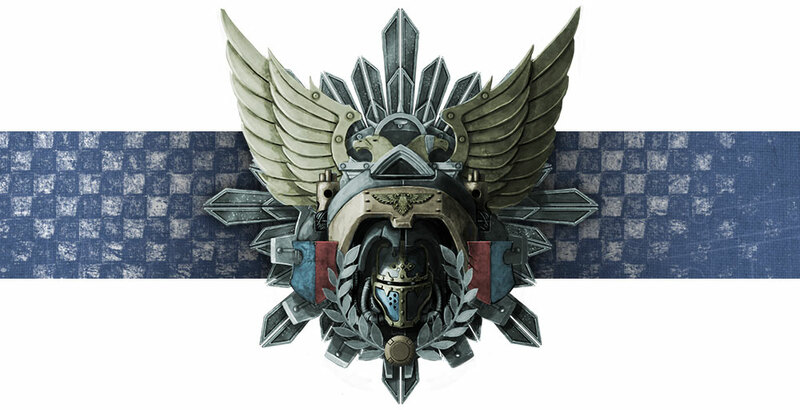 Would you rather take an Imperial Guard Battalion Detachment for 5 extra Command Points? 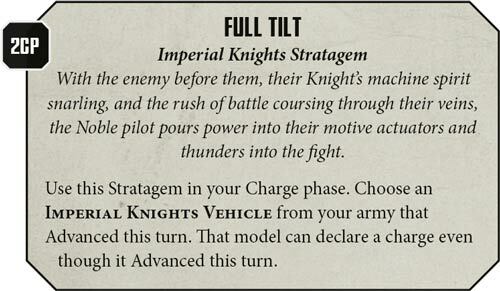 That rule really hamstrings pure Knights armies. Ouch. Maybe change it to taking at least 2 Questoris and/or Dominus-class Knights, so that we can fill out the last slot with an Armiger or two. Sir Hekhtur and Canis Rex, as well as the Knight Preceptor models (which will come as a dual kit that allows you to build all the other Questoris-class variants) will only be available later this year, so if you're looking forward to that, you've got to wait a bit longer. I'll keep my eye out for news regarding them and let you guys know more soon!